With the announcement from SMMT that CO2 emissions have fallen for the 19th consecutive year in the UK, the leasing industry is patting itself on the back for playing a vital part in reducing CO2. Commenting on the report, BVRLA chief executive Gerry Keaney said: “More people are choosing to lease their cars, because it provides affordable access to a newer, cleaner, safer vehicle. The reduction is thanks to billions of pounds worth of investment in new advanced engine, fuel and battery technology, as well as increasing use of lightweight materials such as aluminium and composites. With leasing helping to ensure that only the newest model cars are on the road, leasing provides worry-free motoring when it comes to emissions and road tax. 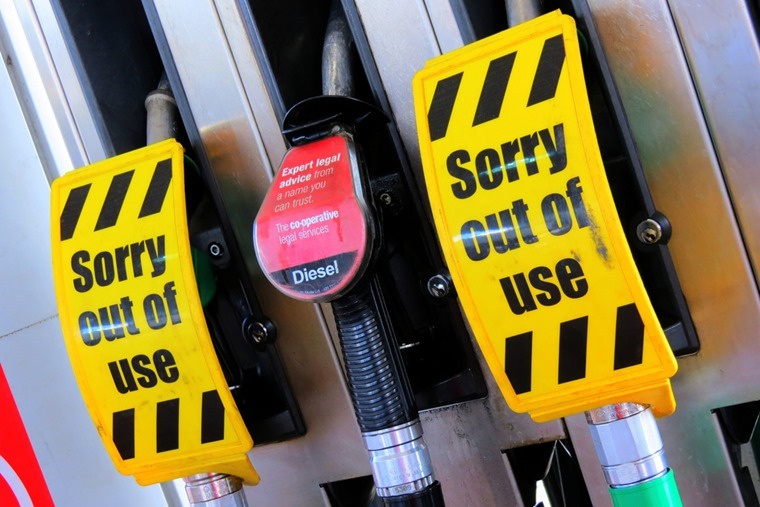 Alas, though the industry has achieved tremendous gains, with the current fervour for demonising diesel in the press and public sector, as well as changes in consumer buying behaviour away from diesel in 2016, the rate of progress has begun to slow. Meeting this target is just one reason why the government recently lost a case in the High Court which ruled that they were not doing enough to meet air pollution targets. This has seen plans for ‘clean air zones’ being revisited. The initial plans only targeted drivers of diesel lorries, buses, taxis and some vans who would face charges for driving into ‘clean air zones’. However, off the back of the ruling, it is being speculated that car drivers might now be included – a move that was originally dismissed due to being politically unpopular. 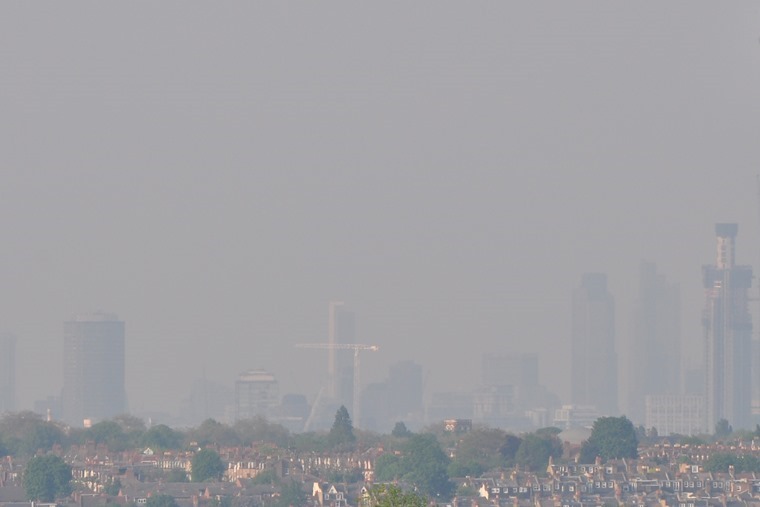 Similarly, while the government had tabled plans for six city-wide ‘clean air zones’ in Birmingham, Leeds, Southampton, Nottingham and Derby by 2020, and by 2025 in London, based off the ruling another ten cities are now speculated to face the ‘pollution tax’. That means plans originally drawn up for clean-air zones in Cardiff, Manchester, Newcastle upon Tyne, Liverpool, Bristol, Leicester, Stoke, Coventry, Hull and Sheffield are now expected to be revisited, having been rejected initially due to costs. 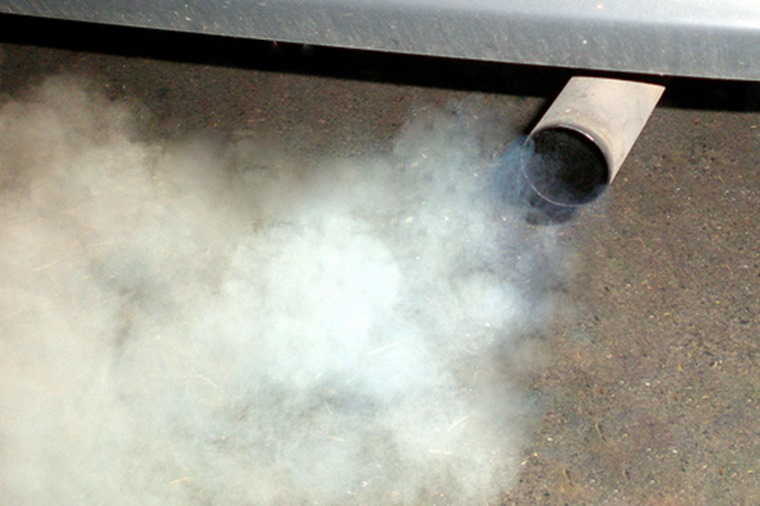 If this does happen, millions of motorists have every right to feel hard-done-by having been told for years that diesel engines were better for the environment because they generated less carbon dioxide than petrol vehicles, with previous governments offering generous tax breaks to persuade people to purchase diesel cars. 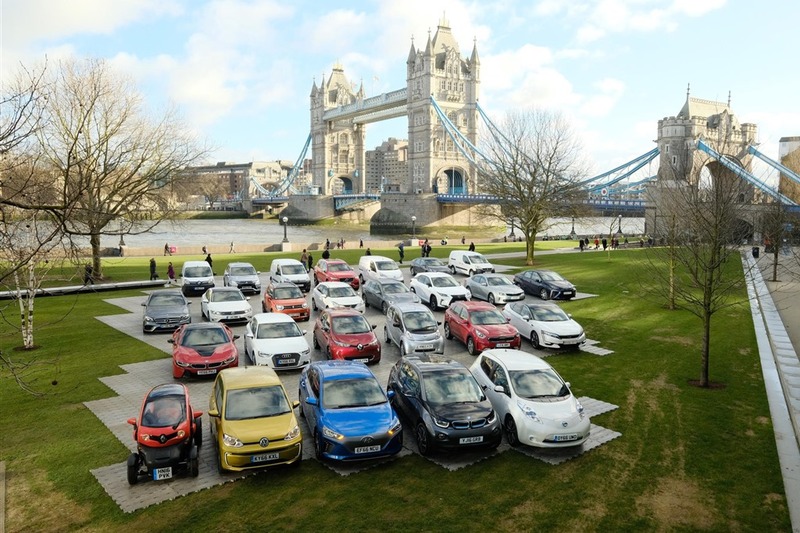 Mike Hawes, SMMT chief executive, said: “The automotive industry has some of the most challenging CO2 reduction targets of any sector and continues to deliver reductions as it has for nearly two decades. 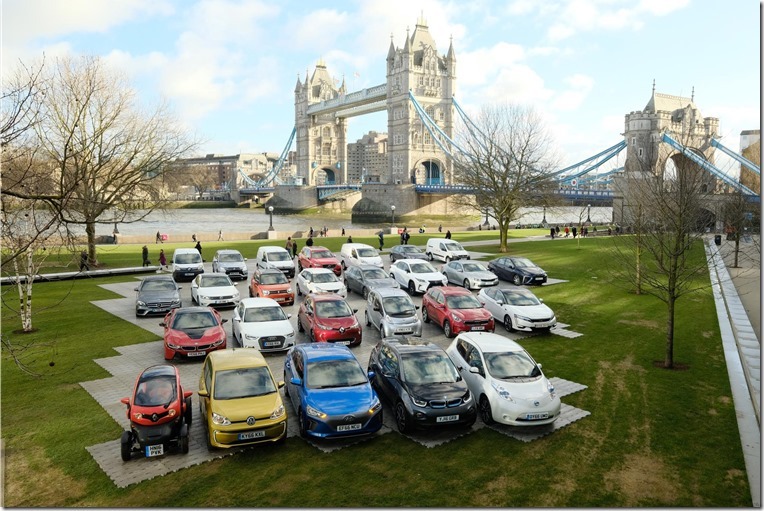 “For this positive trend to continue, modern low emission diesels and AFVs such as plug-ins, hydrogen and hybrids must be encouraged with long term incentives.